Public interest legal services lost a great warrior, leader, and mentor this week. 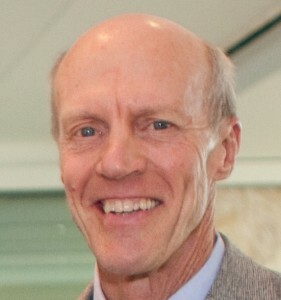 Stephen Ronfeldt, a co-founder of PILP, Director of Litigation of the Legal Aid Society of Alameda County, member of the inaugural class of the Reginald Heber Smith fellows and the 2018 recipient of the Loren Miller Legal Services Award, passed away peacefully on December 1 at home with his loving family around him. To learn more about Steve’s amazing work and career see his CV on our website here. To read Steve’s obituary published in the San Francisco Chronicle, click here.